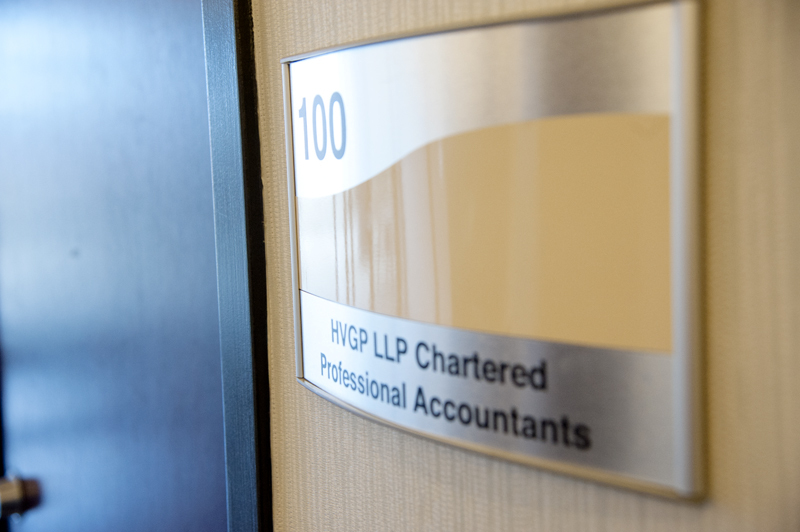 Each year, personal tax season arrives with a flurry of activity in our HVGP office. 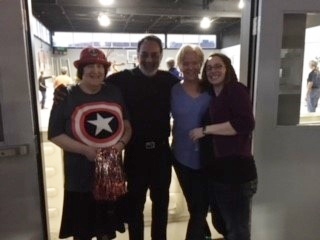 This year, we hosted an Open House on March 18th inviting clients who had their personal tax information prepared to drop in for coffee and a chance to win two tickets to the Toronto Blue Jays. Congratulations to our lucky winner. Tax season is a great time to reconnect with our clients. We enjoy the opportunity to meet with our clients and assist them with their tax needs. 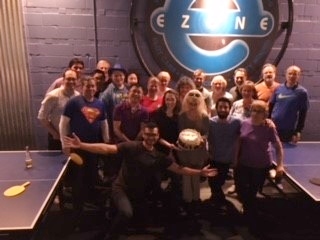 As the filing deadline approached, we wrapped up the season returning to EZONE for our third annual tax season tournament of Whirly Ball, Dodge Ball and Laser Tag. Lots of fun was had, and the team took a well needed day off to rest and recover. A huge thanks to our hardworking team for their dedication to our client values. 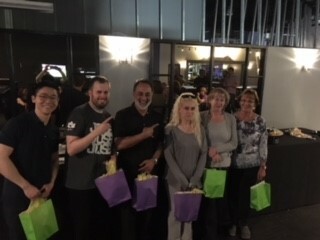 Congratulations to the winning tournament team (Tony, Steven, Rav, Fatima, Bev and Brenda).